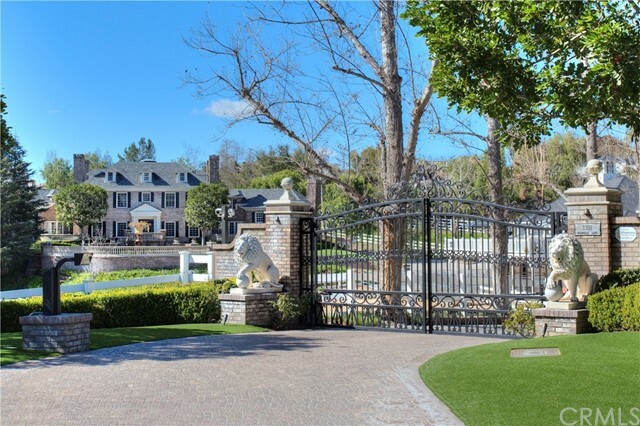 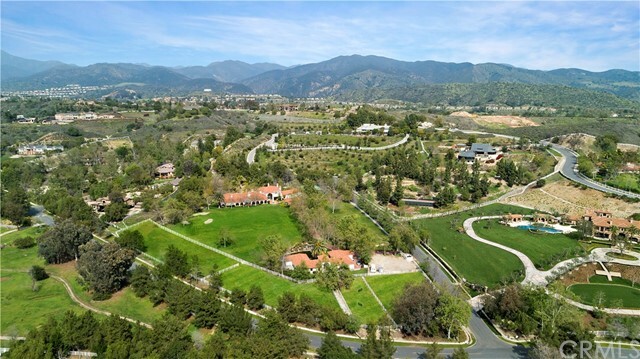 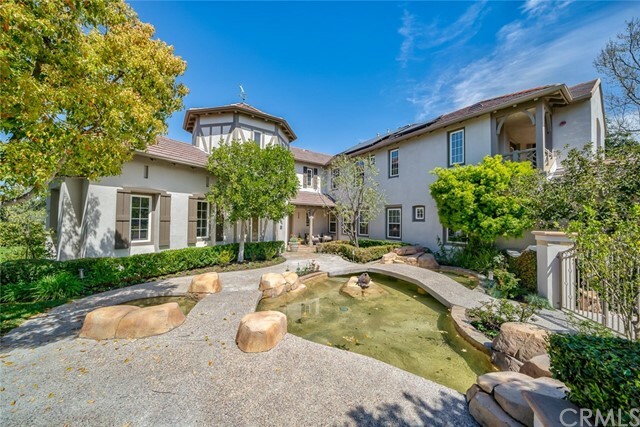 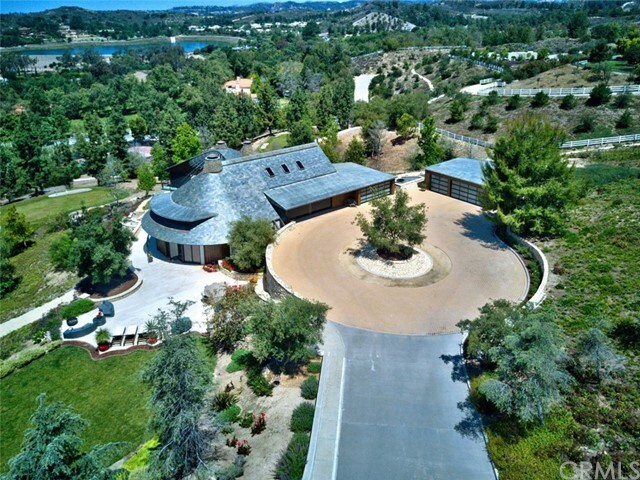 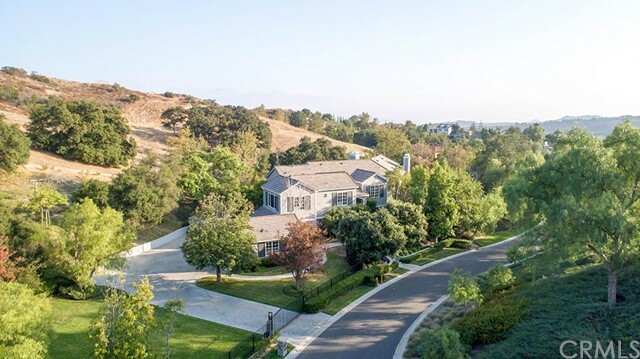 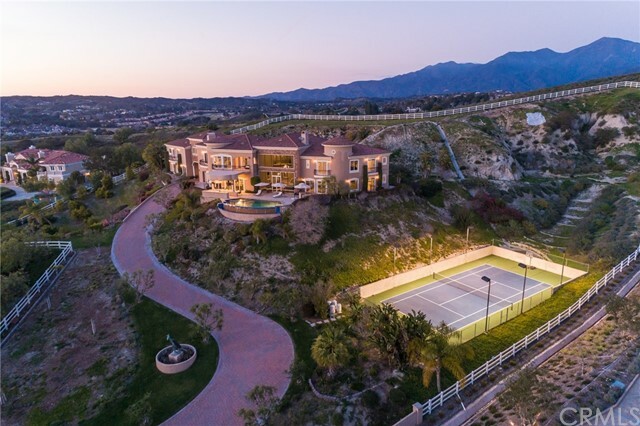 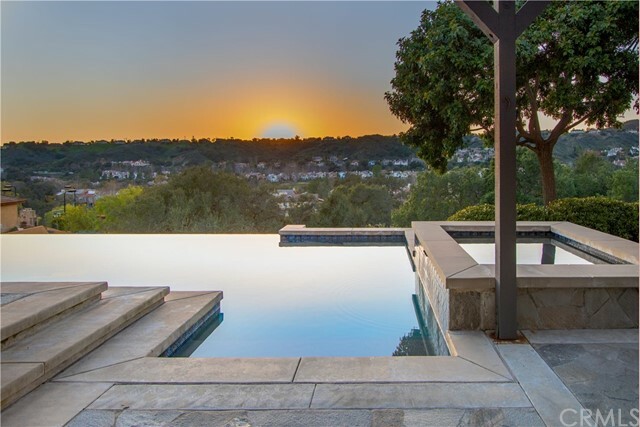 All Coto De Caza homes currently listed for sale in Coto De Caza as of 04/18/2019 are shown below. You can change the search criteria at any time by pressing the 'Change Search' button below. 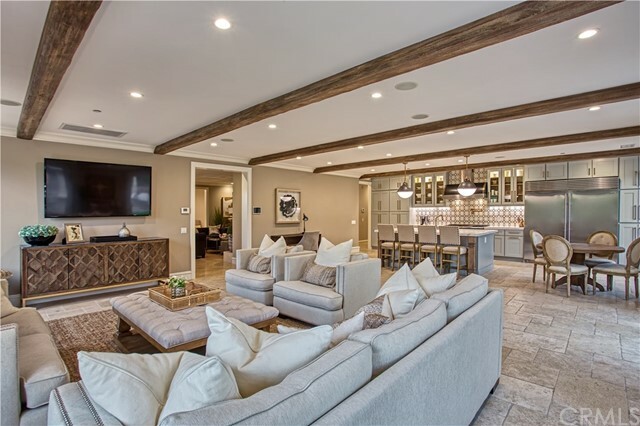 "Beautifully remodeled custom estate with private and secluded location in the gate guarded Coto de Caza. 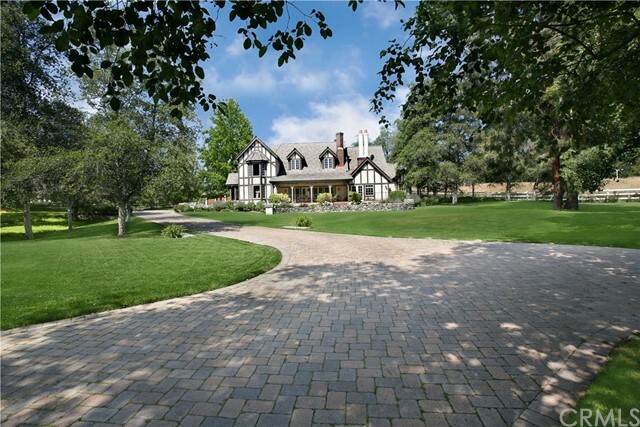 A long private driveway leads you past an ancient Oak tree and around to the circle driveway entrance to the home. 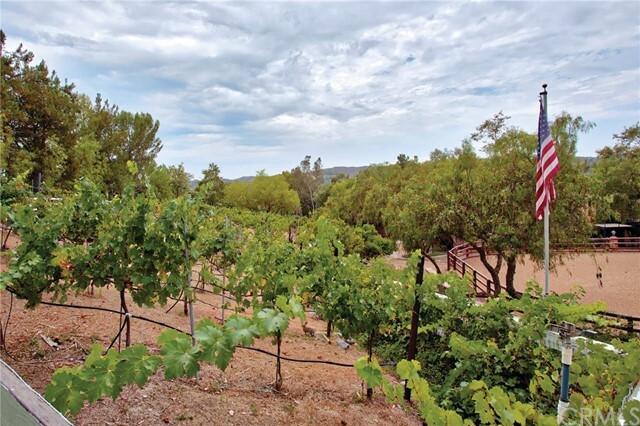 The 1.2 acres is covered in redwood trees, liquid ambers, sycamores, evergreens, apple, lemon and lime trees. 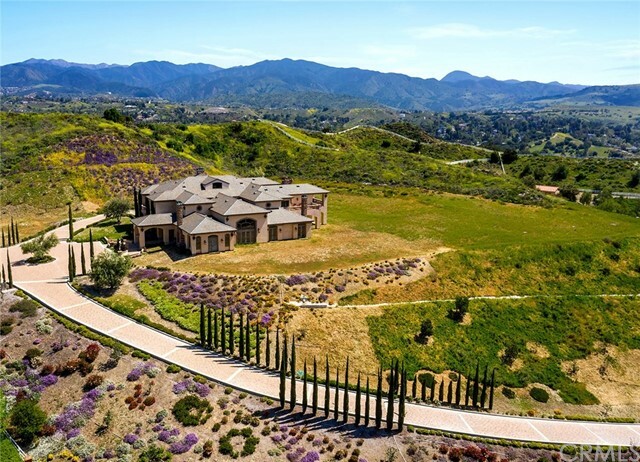 Amazing landscape with walking trails and stairs to walk your private hill with Saddleback Mountain view. 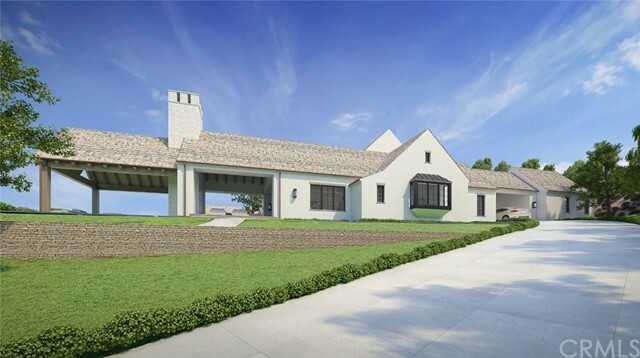 The entry has custom carved arched double doors, newly remodeled"